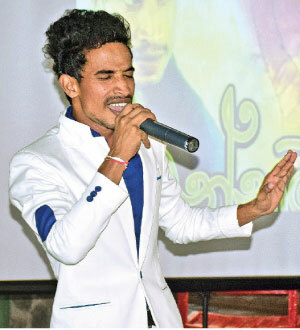 Led by sheer will, inspired by the late ‘King of Pop’ Michael Jackson and backed by SOS Children's Villages Sri Lanka (SOSCVSL); Shane Manohara Rajapaksa, who is an SOS youth took the first step towards his dream career in music, releasing his first single 'Wannama' at SOS Children’s Villages, Piliyandala. Joining SOSCVSL at the age of 10, Shane always grew up with the dream of performing in front of crowds and has already organized three musical concerts, with the aim of doing more in the future. 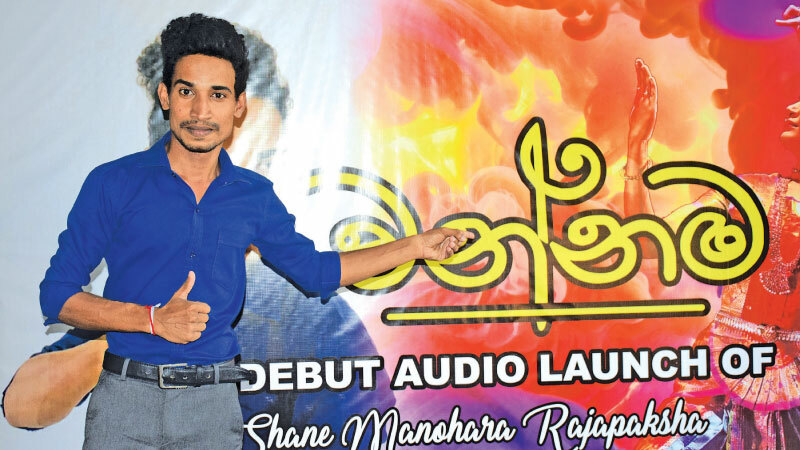 At present, Shane is employed at Colombo International Academy of Training & Standard Institute. The first ever SOS Children’s Village in Sri Lanka was established with 16 family houses in Piliyandala. The Village has been home for three generations of children and the present children in the SOS families at Piliyandala are the fourth generation. At present, the number of children in the Village is 135 in 16different families. More than 307 children have been successfully integrated into society during the past 37 years. As a specially designed drive in 2017,SOSCV International successfully launched the ‘Youth Can!’ initiative, through which, together with corporates and other partners, the formation aims to increase its impact on the lives of vulnerable children and young people around the world whilst actively contributing to the Sustainable Development Goals and efficiently working to reduce youth unemployment.